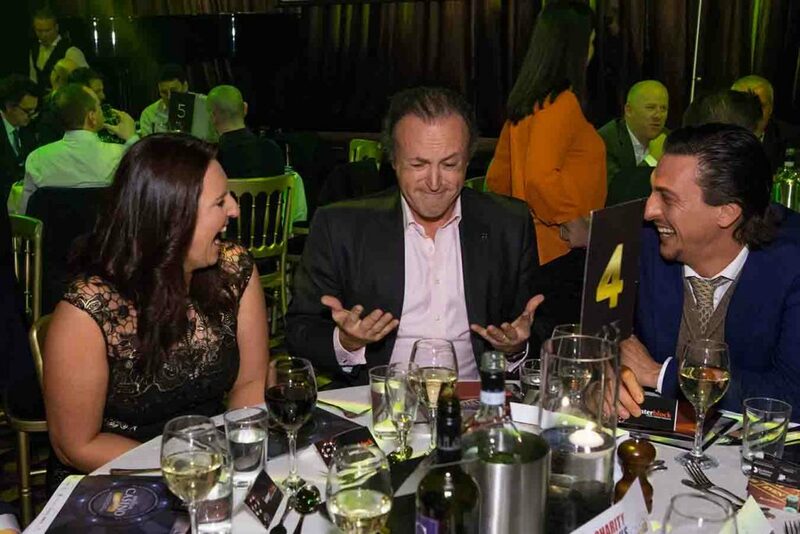 It was a night designed to celebrate the best of the British casino industry, with fine food and drinks, good company, and a polished awards ceremony with a superb host in comedian Ian Moore. A significant amount of money (£1290, $250 and €20) was also raised on the night for charity CHIPS through donations; and in an utterly wonderful gesture, Genting pledged to fund an entire powered wheelchair for the charity. 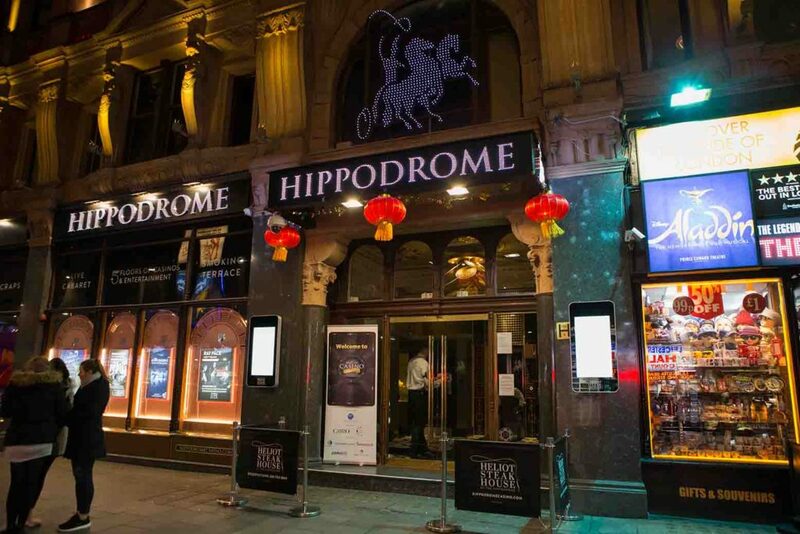 The Hippodrome’s Simon Thomas mid-tale. We would also like to acknowledge the work of our esteemed judging panel, who also presented awards on the night. The group comprises Linda Lindsay (CHIPS), Tracy Damestani (National Casino Forum), Colleen Hickson (National Gaming Academy), Jimmy Howard (independent marketing projects consultant), and Julian Harris (Harris Hagan law firm). 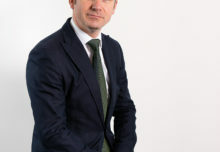 Julian’s place was taken on the evening of the awards by his law firm partner John Hagan.